We couldn’t make this podcast every morning if it weren’t for our amazing listeners. Help us keep the show going by supporting us with your clicks or with your cash. Help us raise money for on-the road headsets and more! Get exclusive behind-the-scenes content by supporting the podcast on Patreon! 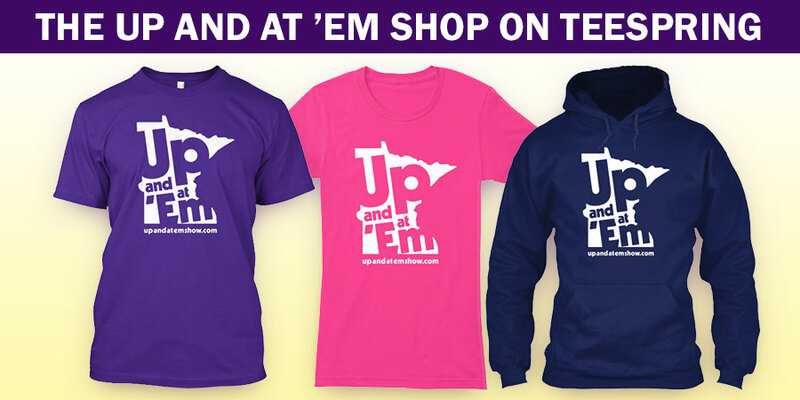 Shop for Up and at ’Em tshirts and hoodies now on Teespring!